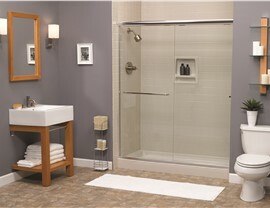 Maximize space, style, and function with a cost-effective bath conversion. 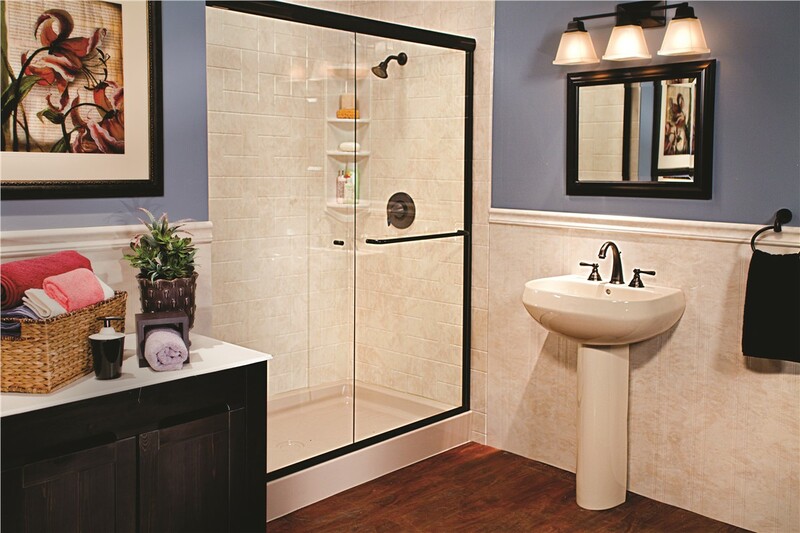 With the amount of time you spend in the bathroom, don’t you want it to be a space you love? 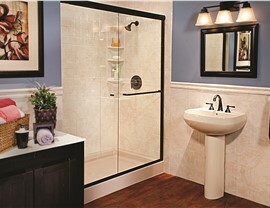 Bath Planet of West Texas makes getting the bathroom of your dreams easy. 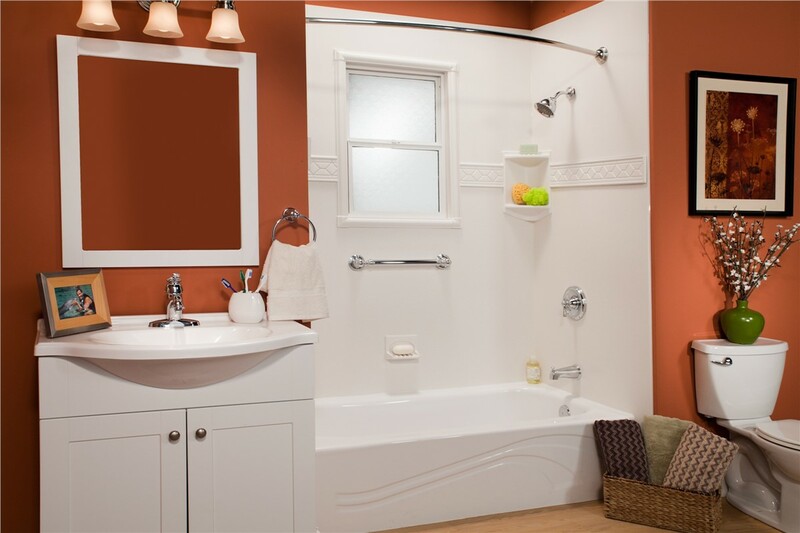 Our convenient and cost-effective bath conversions maximize the space, functionality, and style of your bathroom without emptying your wallet. 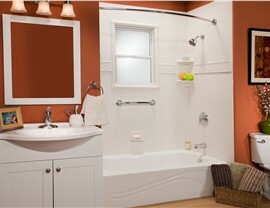 Not sure whether you need a bath conversion or a bathtub replacement? We offer comprehensive bathroom remodeling services, and our experts will work closely with you from your complimentary in-home design consultation through the end of your project to ensure you receive your dream bathroom at a price that fits your budget. 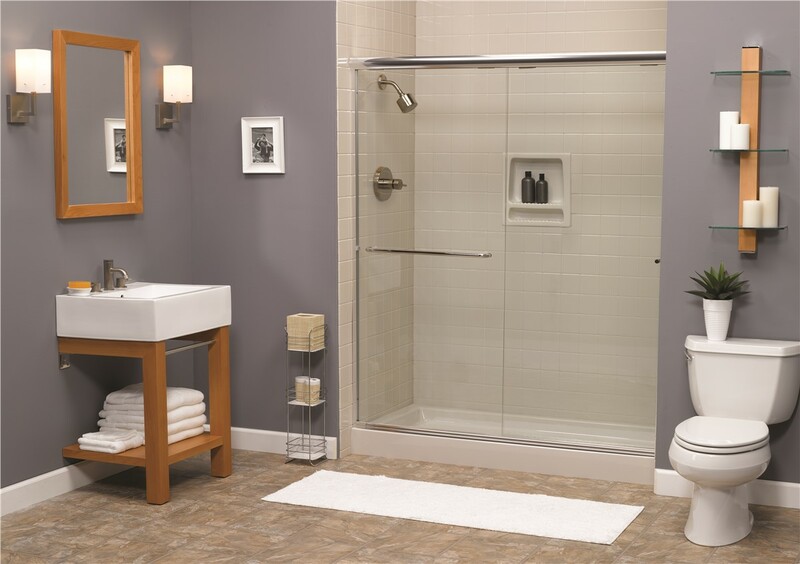 Whether you want a tub-to-shower conversion or a shower-to-tub conversion, our experts will craft your products from the highest-quality acrylic materials. We want you to be completely confident when you select Bath Planet of West Texas to convert your bathtub, which is why our acrylic products are Good Housekeeping Seal-approved and come backed by a limited lifetime warranty. This durable, multi-layer acrylic won’t crack, chip, or fade even with daily use, and it is infused with antimicrobial technology that makes maintenance and cleaning a breeze. 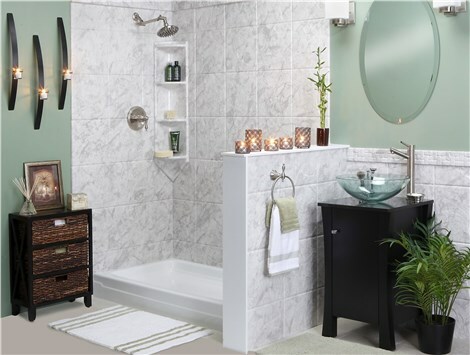 Transform your bathroom into a relaxing oasis by getting in touch with the area’s most trusted, BBB-accredited bath conversion company, Bath Planet of West Texas, today! Call us to discuss your ideas with one of our helpful sales representatives and schedule your in-home consultation, or request your free, no-obligation estimate by completing our convenient online form right now.